The Marine Coordination Trainer (MCT) provides a realistic environment for training marines under a variety of tactical missions. 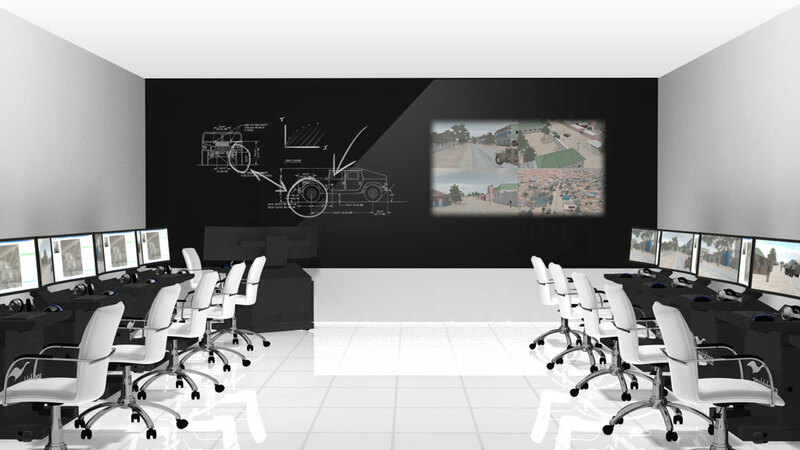 Training is conducted from a first person perspective in a virtual combat environment, and up to 40 students can be trained at a time, individually or with a group of other students acting as a squad. 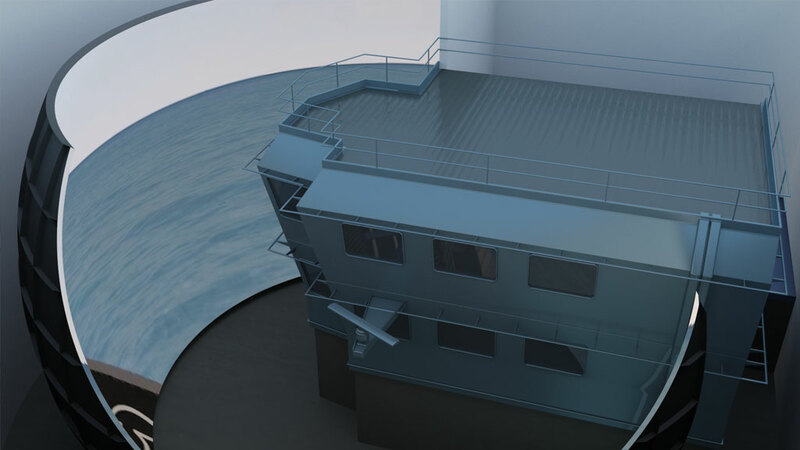 Within the training scenarios, students will interact with artificially intelligent and instructor controlled team members, crew members, civilians and enemy combatants. Designed to be interoperable through the use of DIS or HLA, the MCT can be used to conduct offensive or defensive operations, convoys or urban operations. The system can also provide fire support team and close air support training, as well as develop tactics, techniques, and equipment for landing forces in amphibious operations.